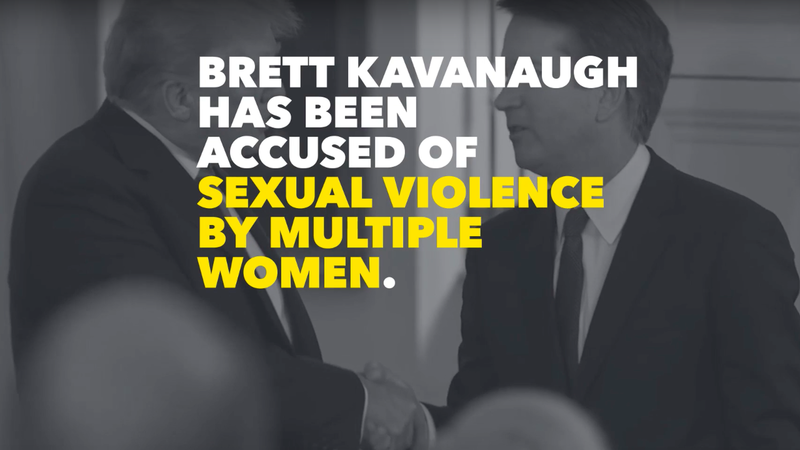 Planned Parenthood Action Fund, the pro-choice group's super PAC, is releasing a new six-figure ad campaign highlighting the allegations against Brett Kavanaugh today. Why it matters: The ad "Survivors are not on trial" will play in places like Maine, Alaska, Arizona and West Virginia, where those states' senators have faced pressure to vote against Kavanaugh. Go deeper: Planned Parenthood's plan to take down GOP incumbents in 2018.